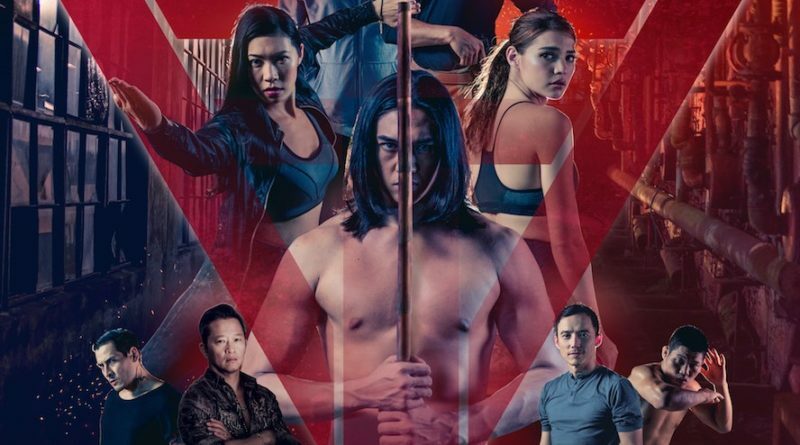 When we asked award-winning filmmaker Vincent Soberano why he chose to make movies in one of the hardest film genres action and martial arts he merely shrugged and said, “It’s what I do‘. Well said. albeit briefly, as it has always been his passion that has driven him to succeed not only as a filmmaker but as a martial arts world champion, coach and businessman as well. He loves action and he loves martial arts, so why not? “You can always expect an element of action and martial arts in my movies, no matter If I’m making a drama like The Trigonal, or a rom-com, comedy, horror or sci-fi in the future," he admitted. 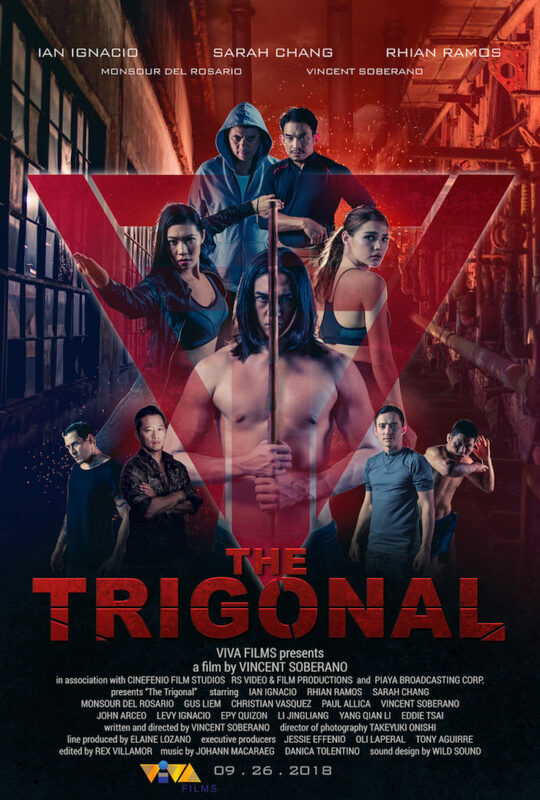 As he gets ready for the September 26 release of his martial arts action drama “The Trigonal" starring Rhian Ramos, Ian Ignacio and international action star Sarah Chang, Soberano admits being a little nervous about bringing back an actio: e that has disappeared from Philippine cinema since the 903 martial arts drama. Crafting a martial arts drama is not easy. Soberano points out that his goal in The Trigonal was to weave a story of a man’s personal odyssey over a backdrop of martial arts, similar to the way Sylvester Stallone utilized boxing for Rocky. While preserving the art and flair of martial arts choreography, Soberano never wavered from preserving the drama and character development of the story. His film’s protagonist has to be driven by many factors to seek justice against one of the most powerful and ruthless drug lords in Asia. He needs help, guidance and alliances in the pursuit of his goals, not the tone wolf concept that Soberano finds to be cliché. The movie is filled with many unique and interesting characters that Soberano created to give the him a colorful, international and expensive look. He brought in world-class martial arts fighters and champions to enhance and diversify the fight scenes. He casted legitimate actors to build the drama and flair of the story. He collaborated with Japanese cinematographer Takeyuki Onishi on creating that “Hollywood” look and feel. With this impressive ensemble of actors, fighters, stunt performers and more than 400 extras, Soberano brought his production to the island of Negros. “I needed a different look," he explained. ‘I wanted to give the audience locations never before seen on mm. 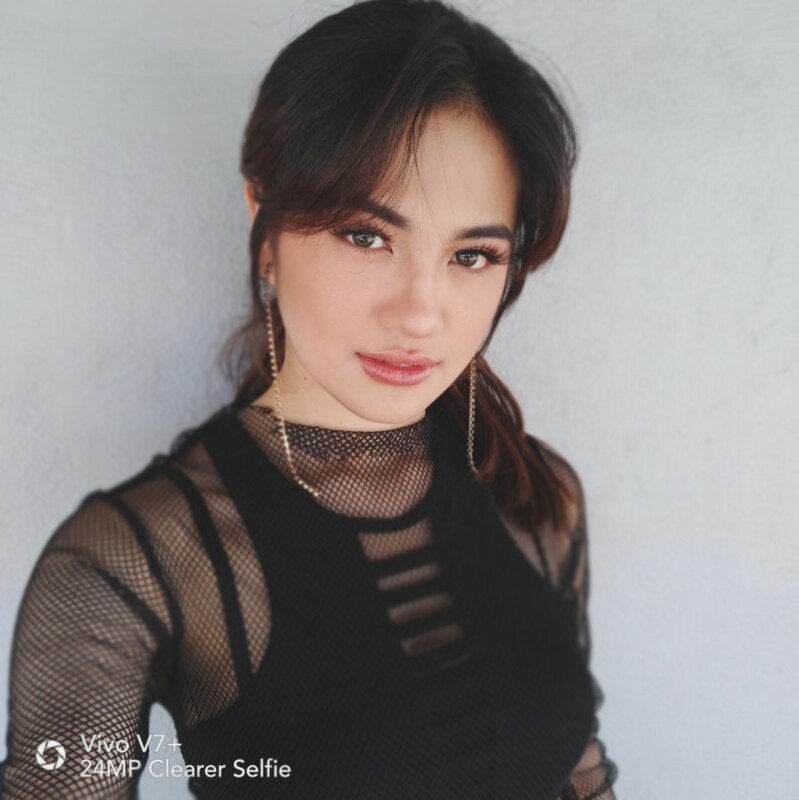 l was born and raised in Bacolod before moving to the US, so I remember places that I knew would look amazing on film.’ He spent more than three months of location hunting in Negros province to finally decide on exotic locations such as Lakawon Island and the picturesque city of Bacolod. He even transformed the old Maao Sugar Central abandoned for nearly 30 years into a dystopian undergound fighting arena of epic proportions. Soberano then rewrote the script to fuse seamlessly with these locations, 3 modus operandi he is known for among his production team and partners. ‘I want to use all the elements, all the details and all the organic features of these locations to add to the setting and choreography,” he explained. "For example, we used the area where sugar cane is husked for the hnal fight scene because I wanted the actors completely caked with hay as they grappled in a classic Brazilian Jiu-Jitsu fight scene.” A former Muay Thai world champion, coach to about a dozen of China's UFC fighters, with 40-plus years of martial arts training and experience, Soberano saw the opportunity to create never-before-seen fight scenes in never-before-seen locations. He weaved that right into the story so that it made perfect sense. Come on. How effective is a spinning hook kick in a real light? “Come at me and I’ll show you,” Soberano replies with downright confidence. With a record of 109 professional fights and more than half of that by K0, he has even] light to say so. 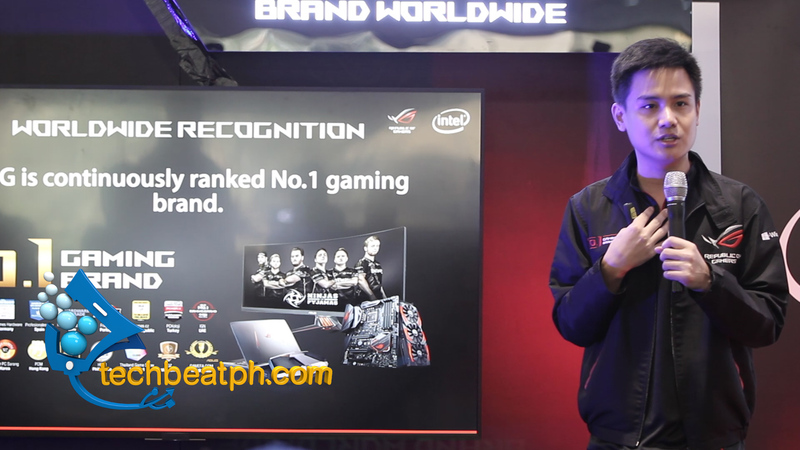 ← THE ROG Phone Game Changer What we know so far. Did You Spot Laz in the City?